Lukáš Rittstein - Brush. 1994/fiberglass, wood, rubber, Perspex, epoxy. Brush. 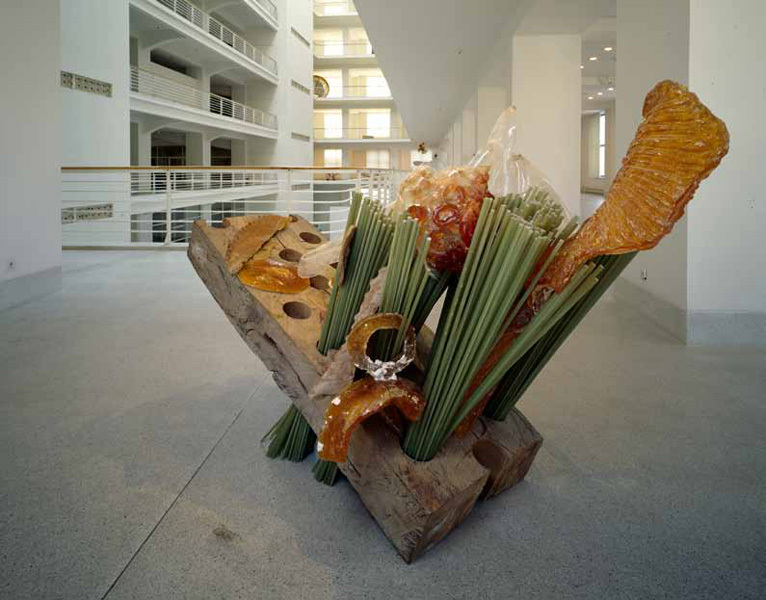 1994/fiberglass, wood, rubber, Perspex, epoxy.